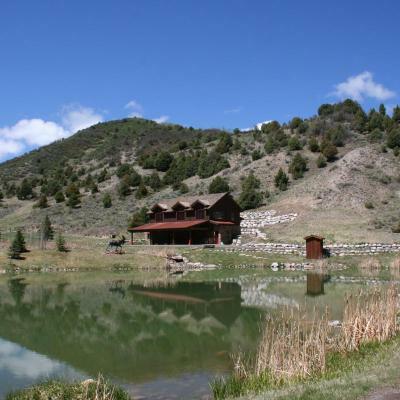 Nestled on a pristine setting in West Squaw Creek, only 10 minutes to Edwards, Red Draw Ranch offers 72 acres of aspen and spruce-laden hillsides and lush irrigated pastures. Three trout-filled ponds are connected by a series of meandering creels and waterfalls which are enhanced by recirculating pumps. As you enter the ranch through the custom log gate, you approach a 150-year -old restored antique homestead cabin with wood-burning stove, electricity and half-bath. Enjoy family gatherings on the wrap-around porch and stone patio with sunken fire pit, bar-b-que, and picnic tables. A log buck-n-rail fence encompasses the perimeter of the land while interior gated cross fencing creates pastures for cattle or horses. A breathtaking 2,240sqft luxurious guest residence is situated above a five car garage with workshop. This residence is exquisitely appointed with vaulted ceilings, wood flooring, double-slabbed granite, custom painted cabinetry, top of the line appliances and radiant. Utilities include: a domestic water well, water treatment plan and electrical and sewer tap rights. The ranch has extensive registered water rights which include an augmentation plan as well as a dry-draft hydrant for fire protection. This rare, exceptional property is offered for $7,995,000. A must see with the new spring's bloom! 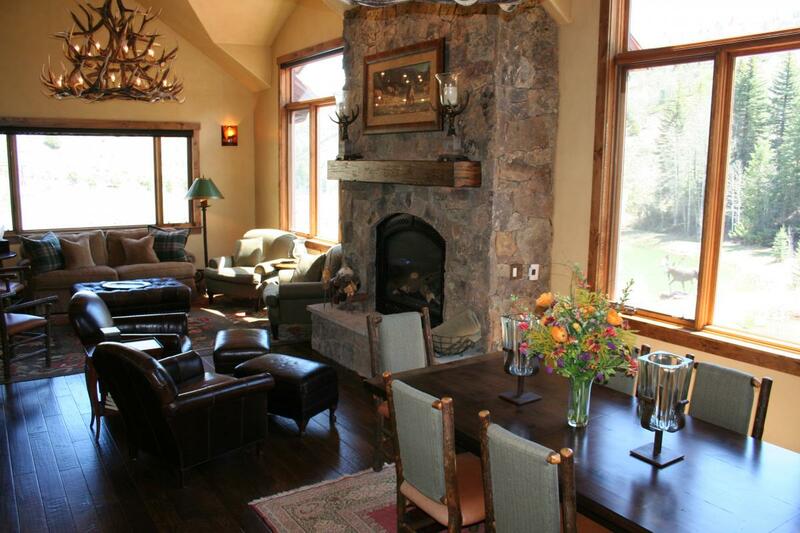 For more information on this property, please contact Aubrie at 970.376.5016 or email me at Aubrie@GatewayLand.com.